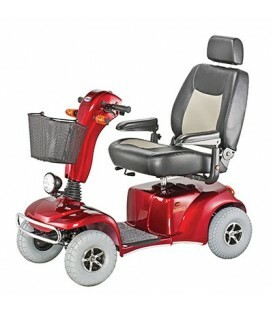 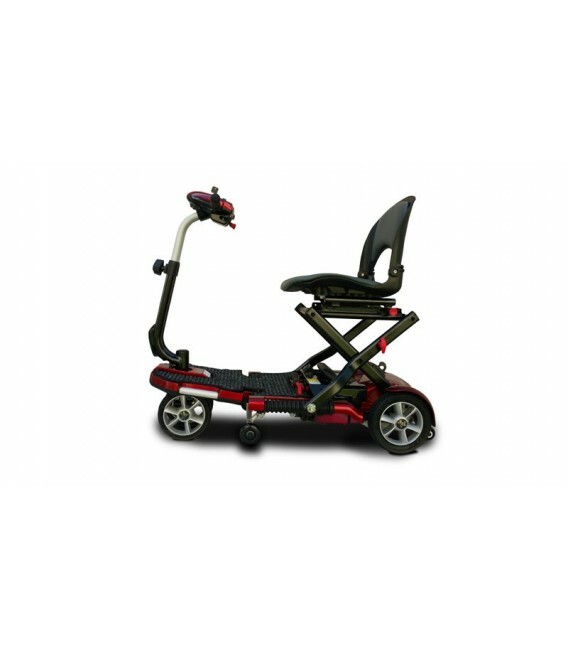 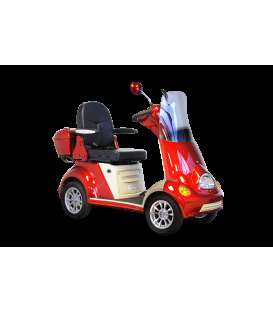 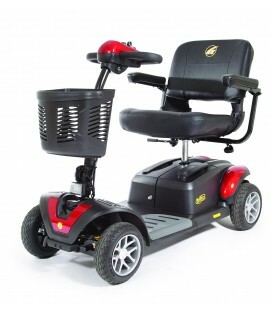 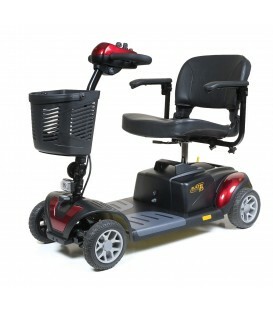 The new TranSport Plus with the LED light package and removable seat is currently available in 4 exciting colors! 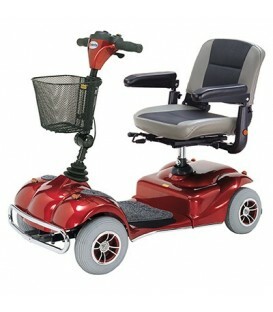 - Blue, Copper, Burgundy and Plum. 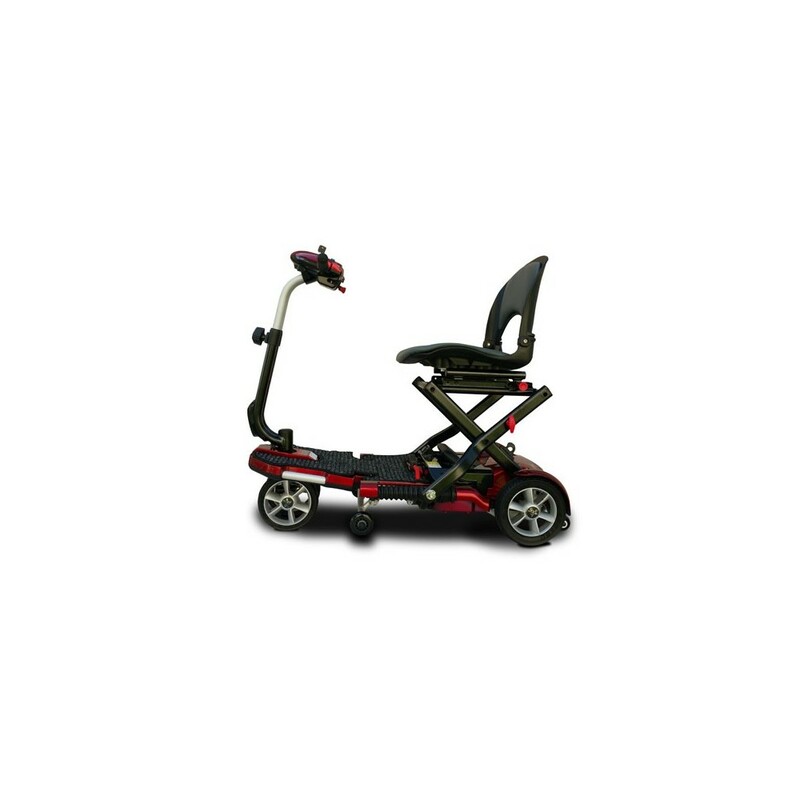 Ready for transport and easily folded, the Transport Plus Scooter is perfect for the active traveler. 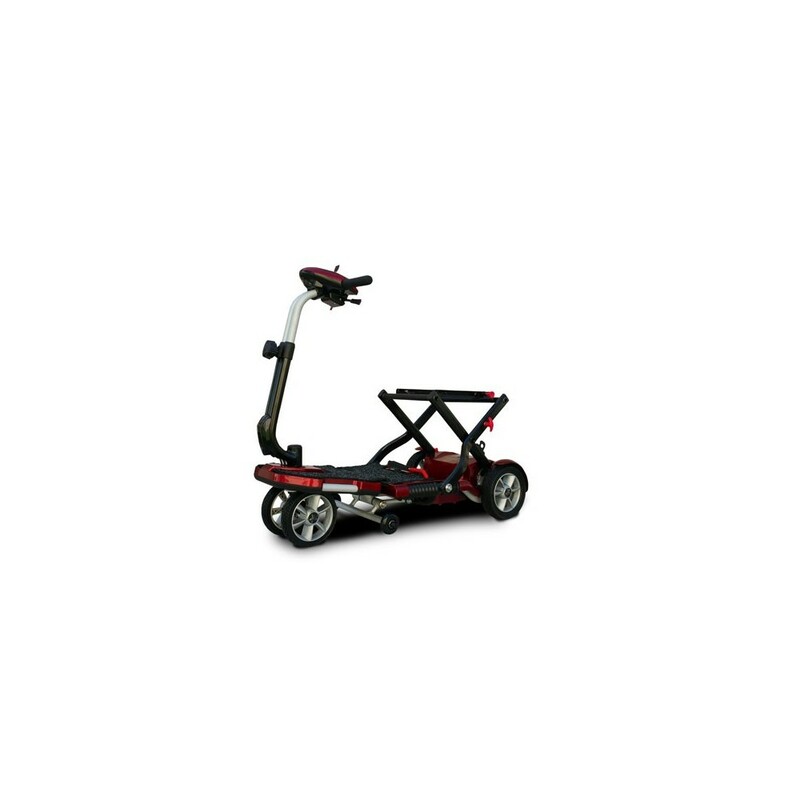 Disassembly is a snap, this foldable scooter was designed for your active lifestyle. 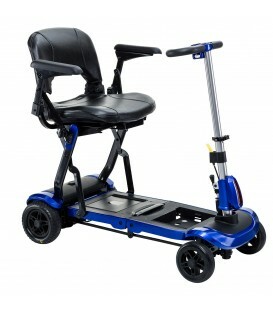 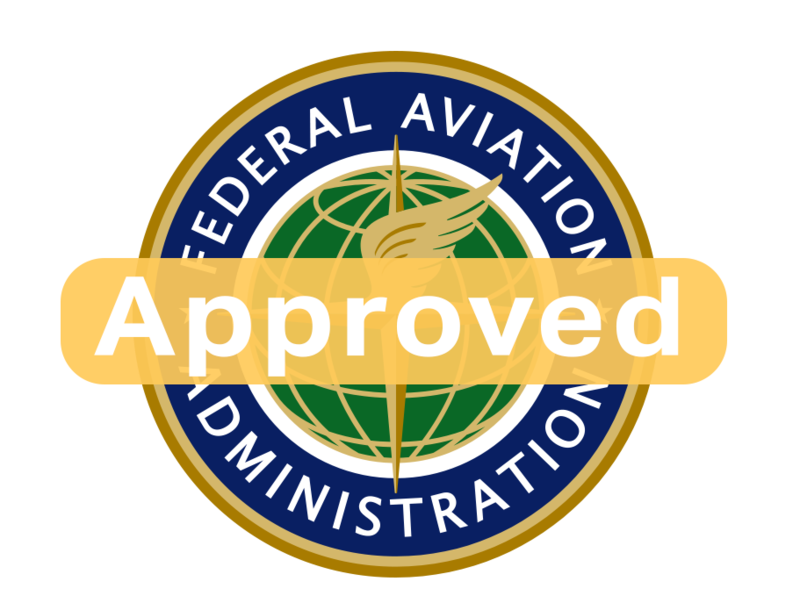 Sealed gel batteries makes this travel scooter airline safe; make sure to check with your carrier booking your flight. 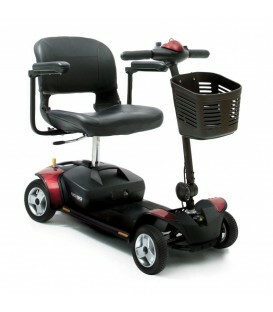 The TranSport Plus Foldable scooter is super portable and a great space saver! 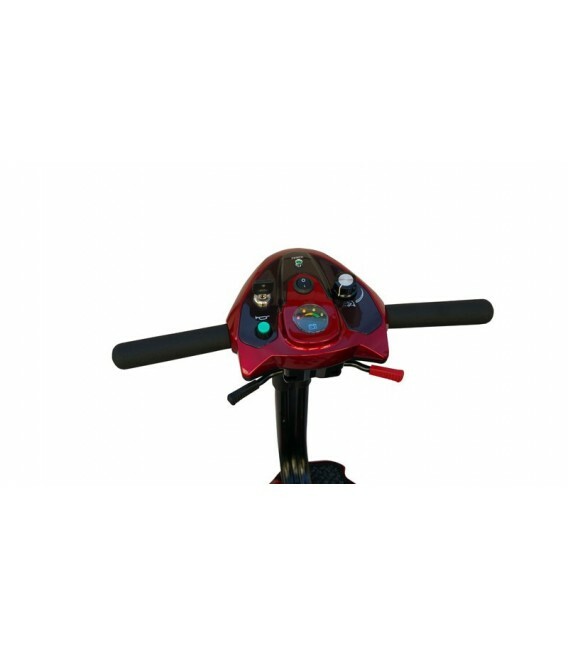 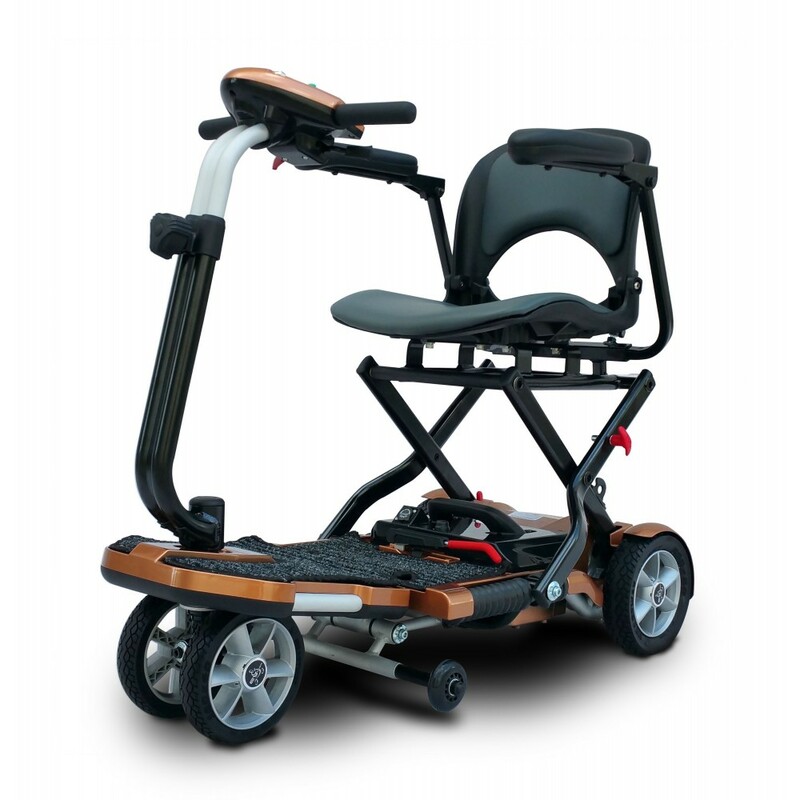 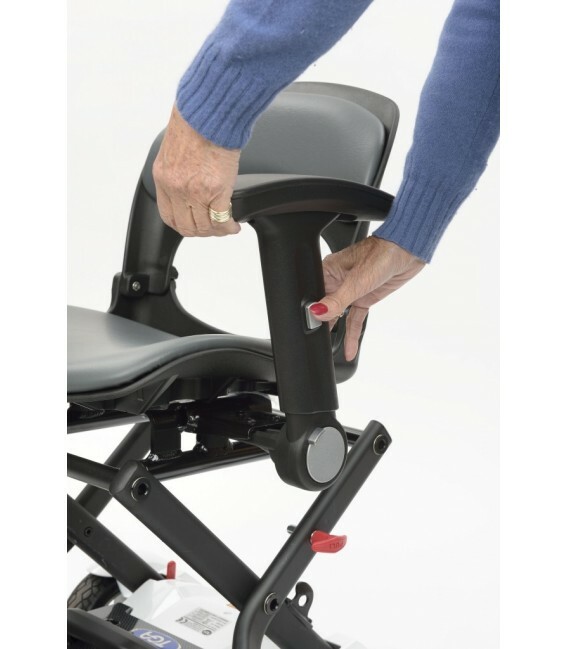 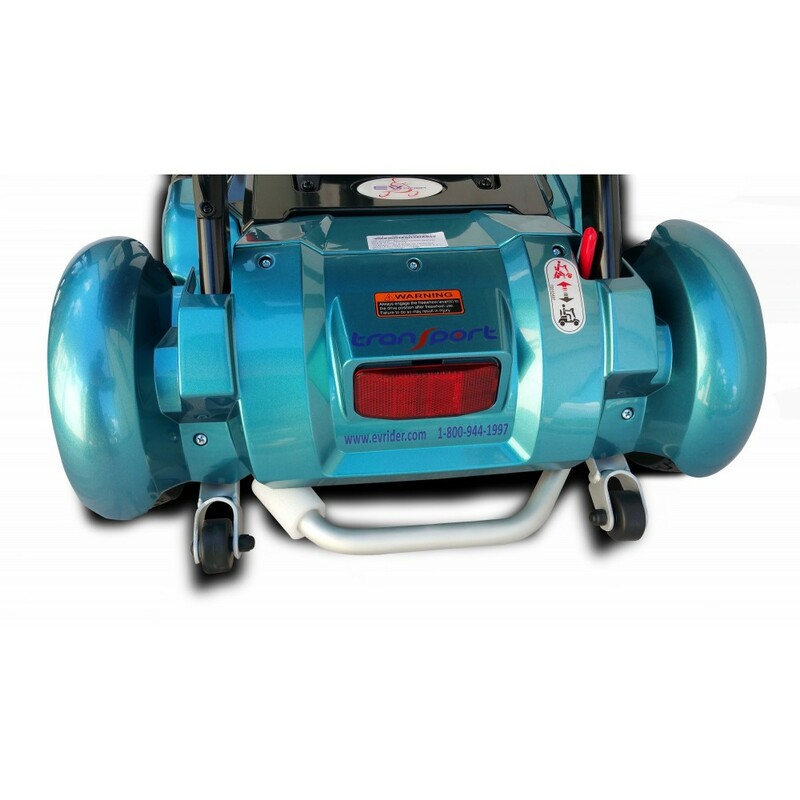 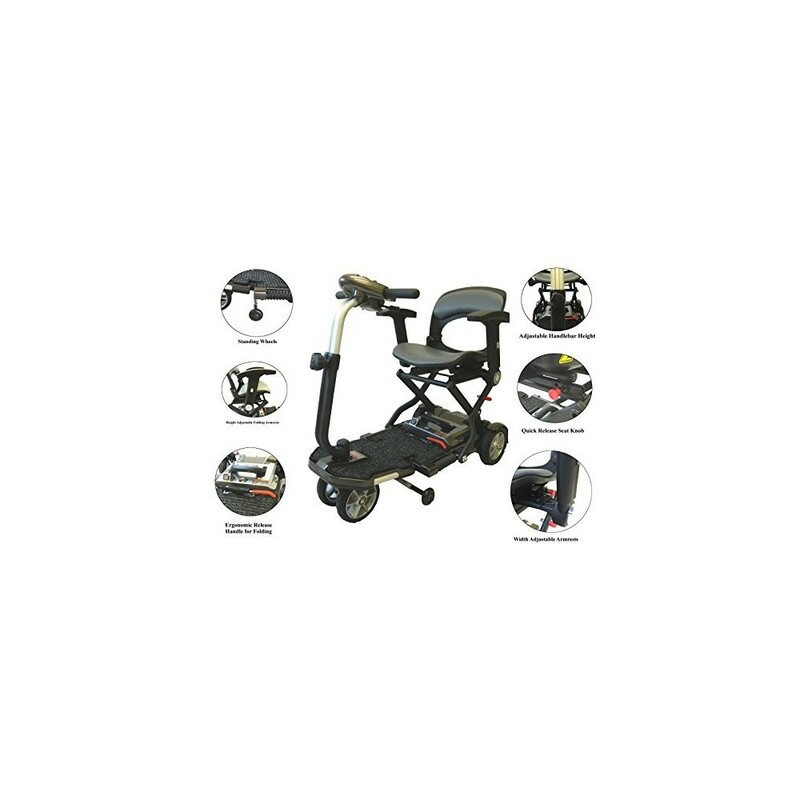 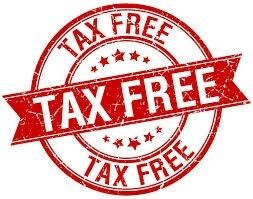 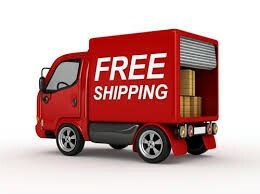 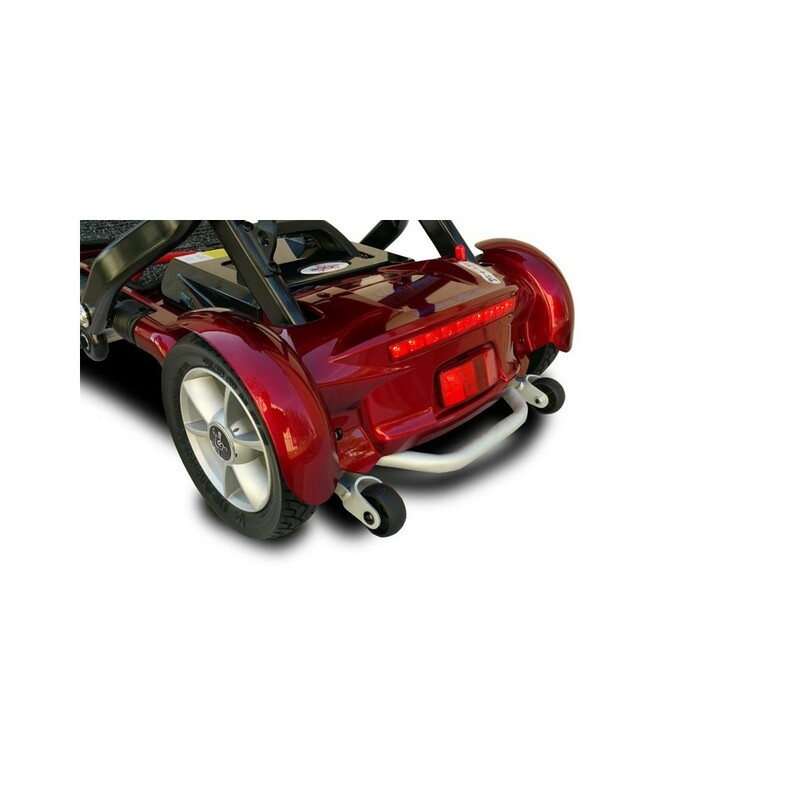 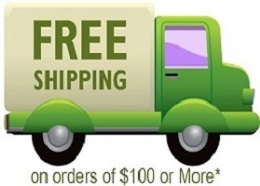 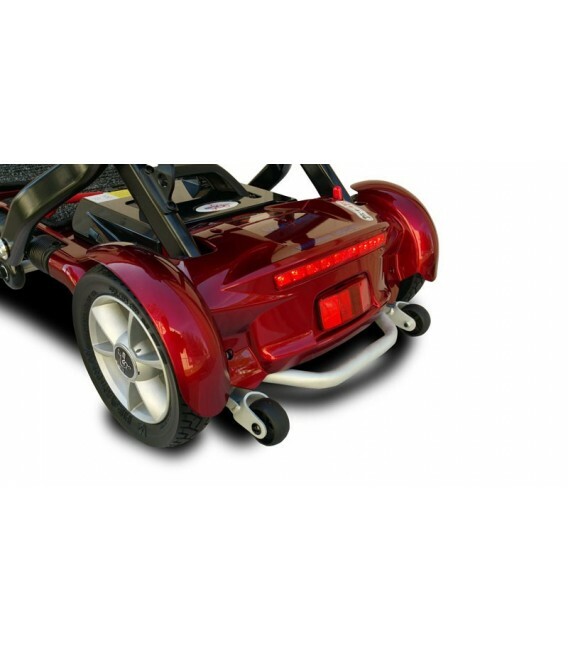 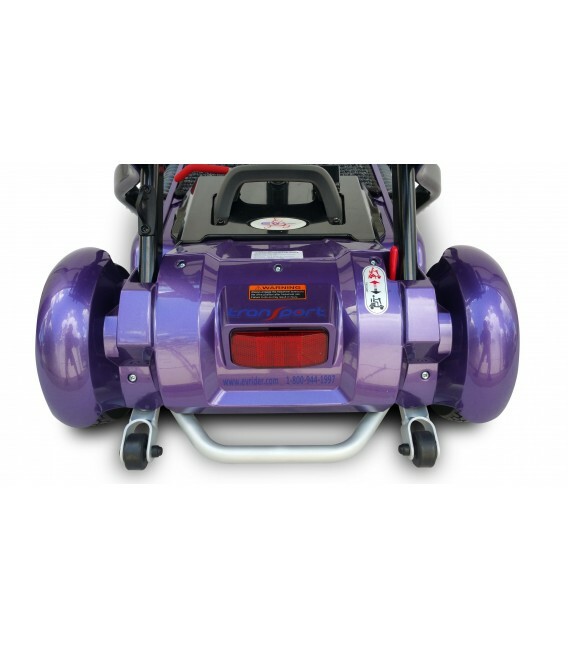 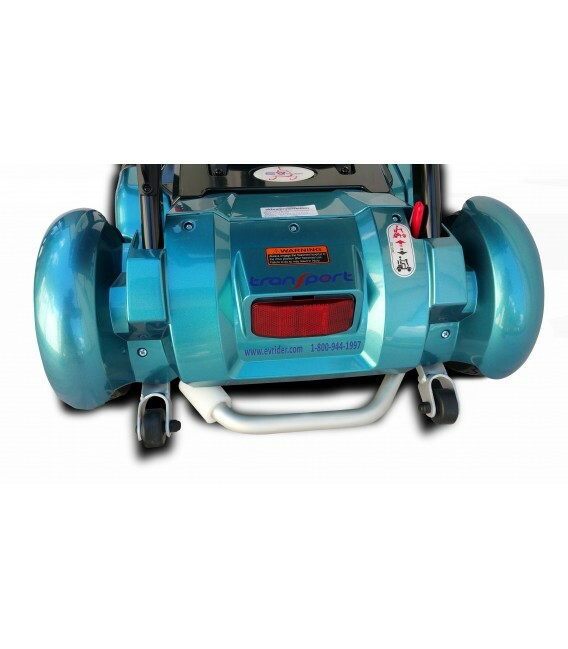 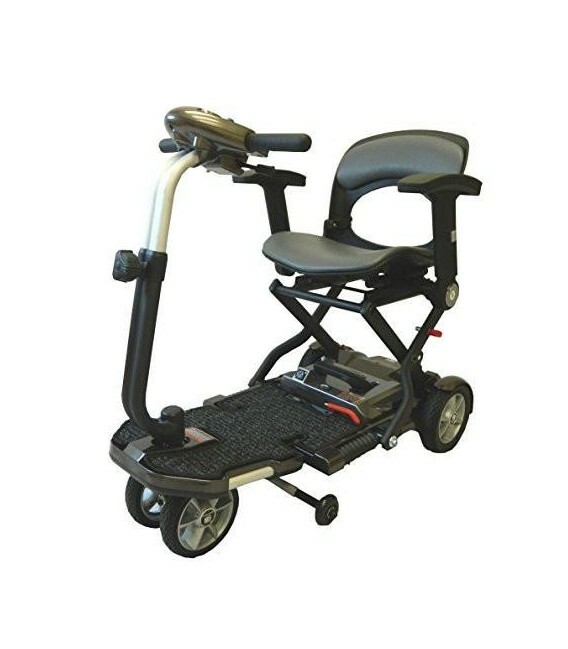 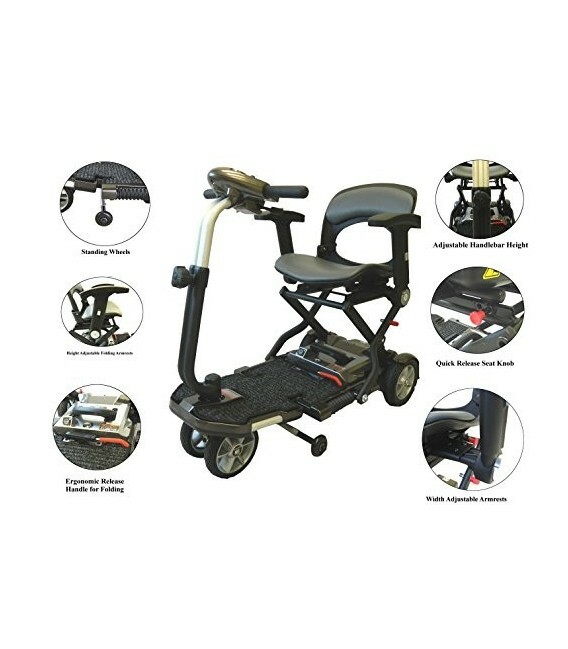 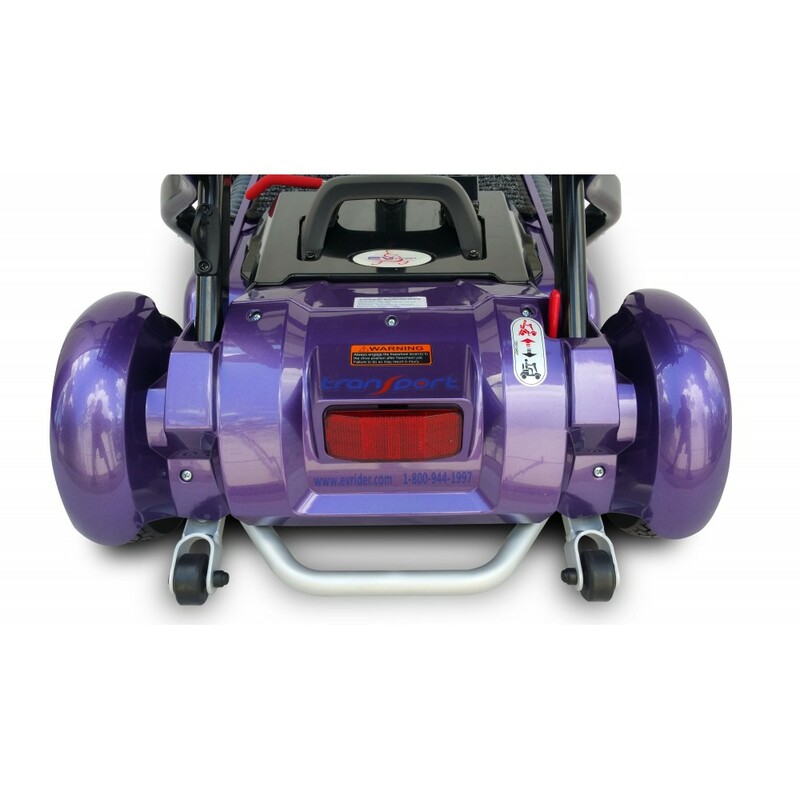 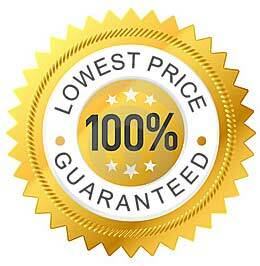 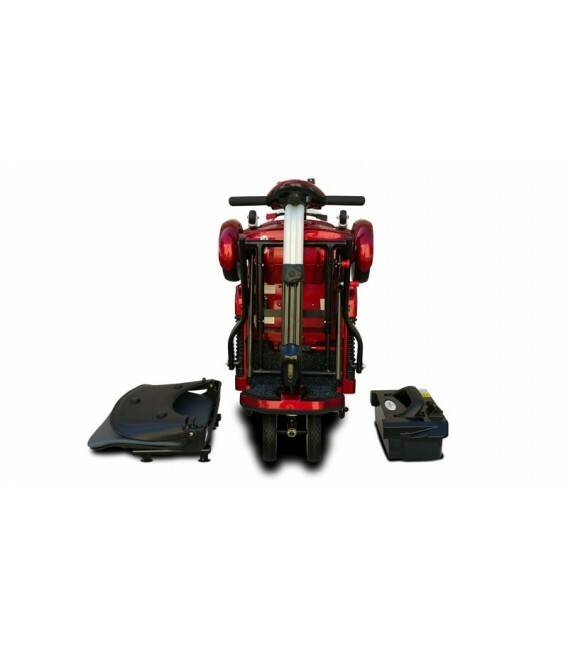 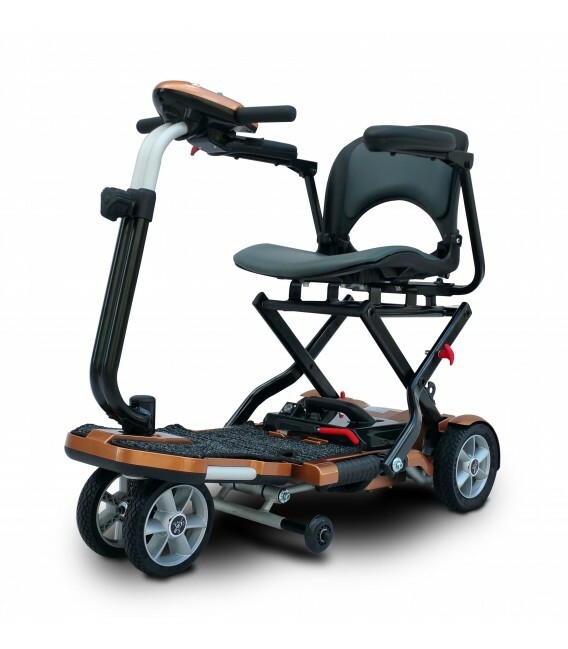 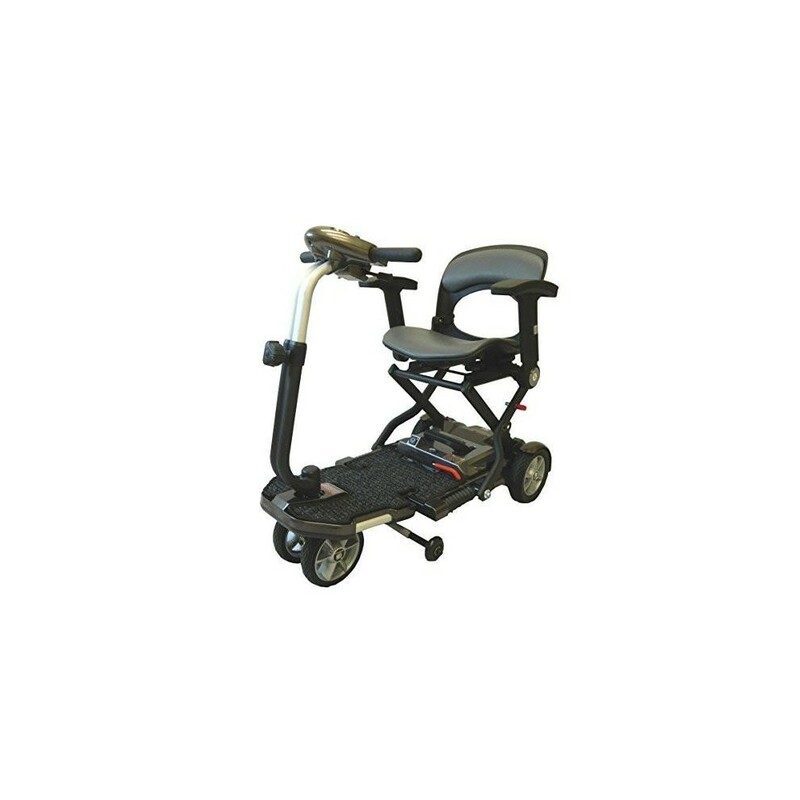 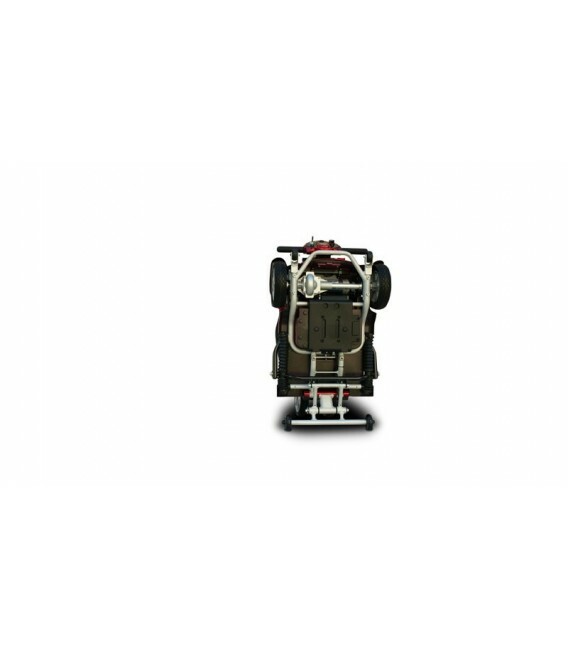 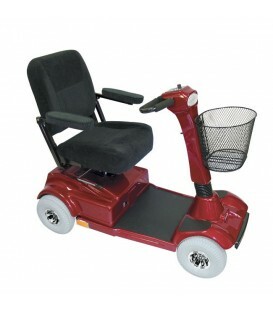 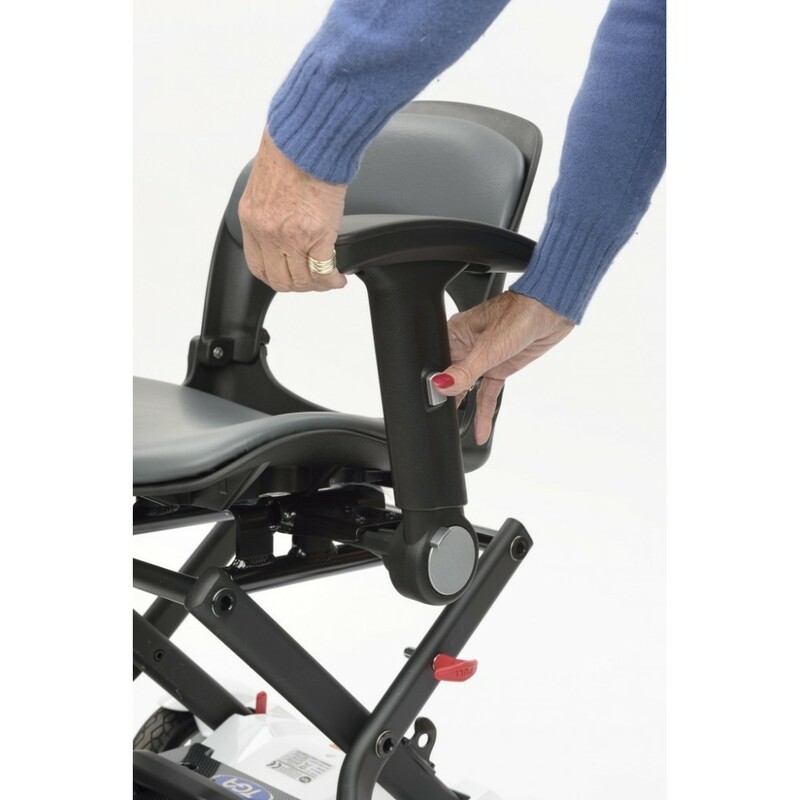 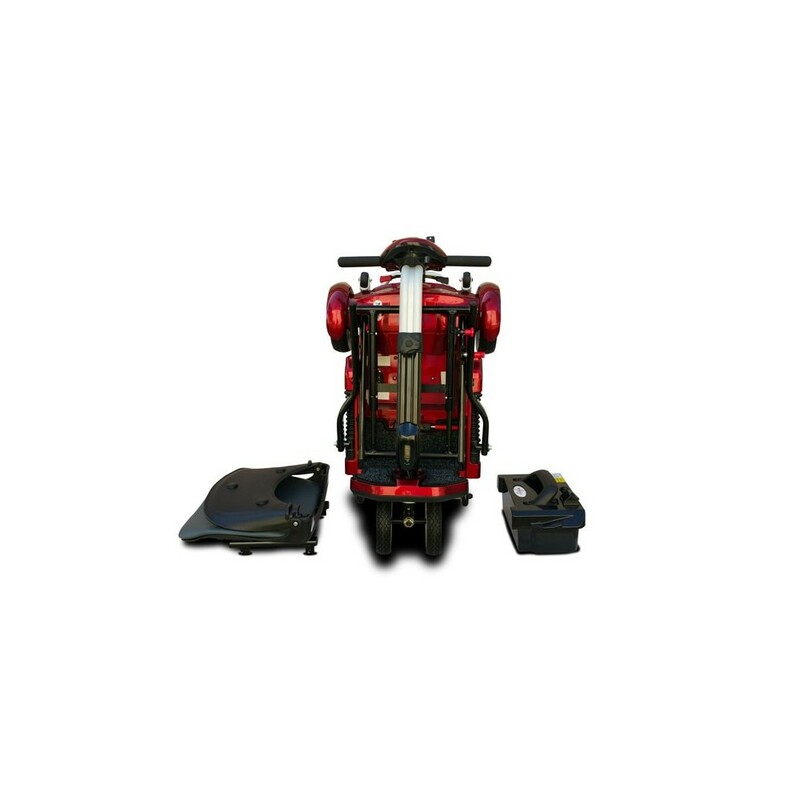 is sleek, stylish and extremely easy to operate.It features a weight capacity of 250 lbs. 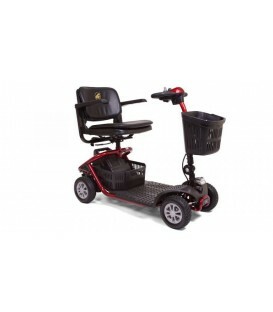 and a top speed of 4 mph. 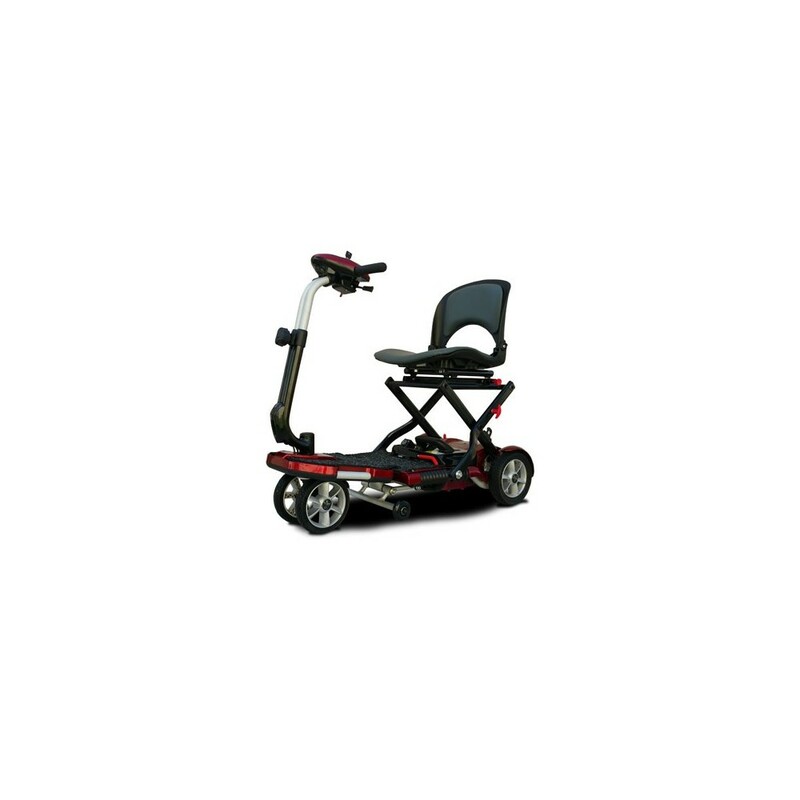 The scooter total weight is 60 lbs only with the optional Lithium Batteries, and 53 lbs without the batteries. 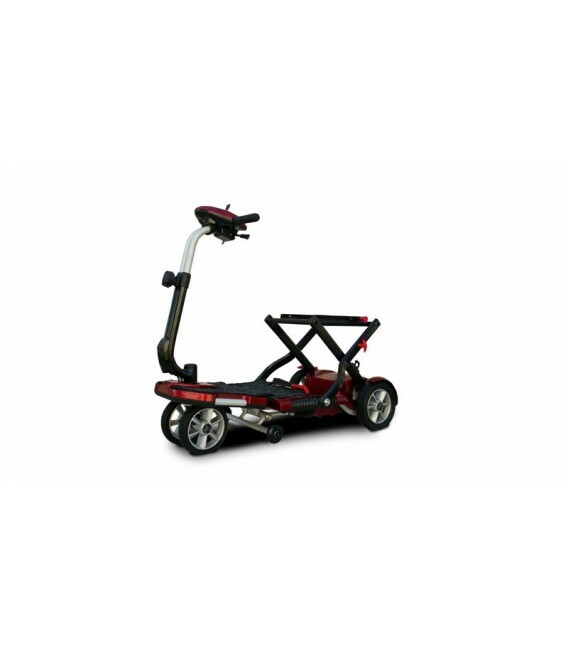 You can comfortably ride the Transport travel folding scooter in both indoor and outdoors. 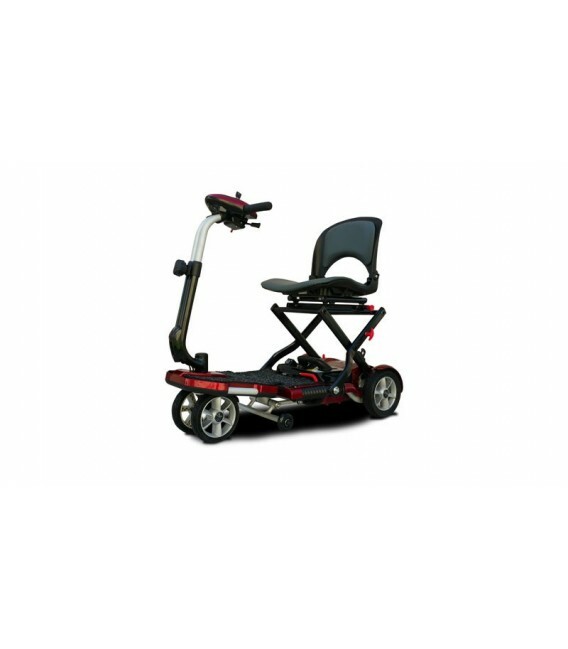 When traveling, this environmental friendly scooter, it easily folds up and rolls into small spaces like a closet or in the corner. 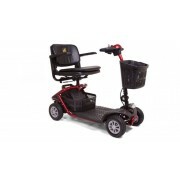 For safety and added security, the TranSport Plus scooter is key operated and features a speed control dial so you can control the maximum speed. 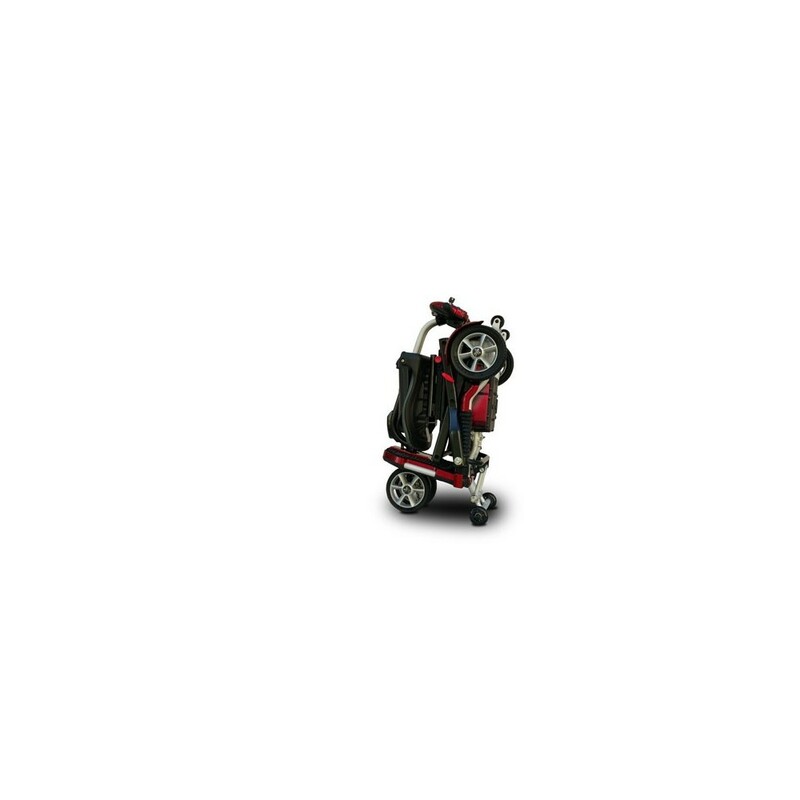 19" x 13" x 13½"
The Transport Plus is ready for transport and easily folded. 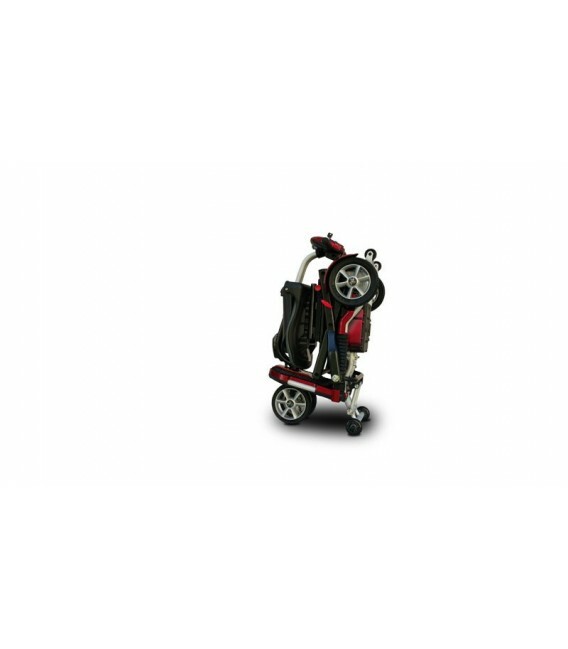 Disassembly is a snap, this foldable scooter was designed for your active lifestyle.